If you have ever had a sick patient under your care, you know how difficult it can be to address the most challenging and serious topics. Doctors aren’t always known for being the best communicators, and honestly learning how to speak with patients is not something that is stressed during any part of training. Luckily, there are communication courses aimed at clinicians to help bolster these much-needed skills. You may have heard of some of the more academic ones, but we have just learned of a new course you can take at home. We have a clip here to show you some of the high quality communications teaching you will receive just by watching these VHS tapes from the comfort of your own home. You may be thinking to yourself, “Aren’t some people afraid of clowns?” Sure some people are, but many more people are afraid of dying, so using clowning techniques you may actually have an advantage in talking about the serious stuff! Makeup colors that make your white coat POP! 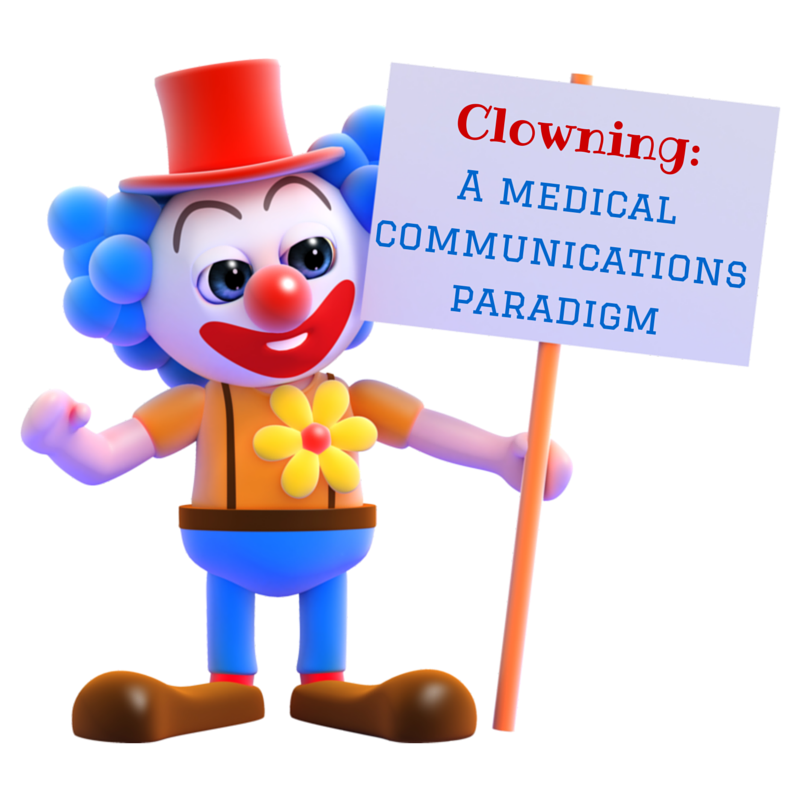 Happy April Fools 2015 from Pallimed!